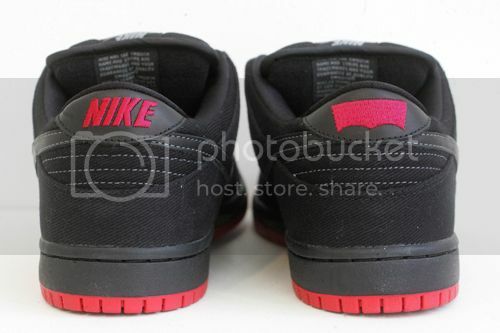 Nike SB x Levi’s Dunk Low Premium QS. On Weds. 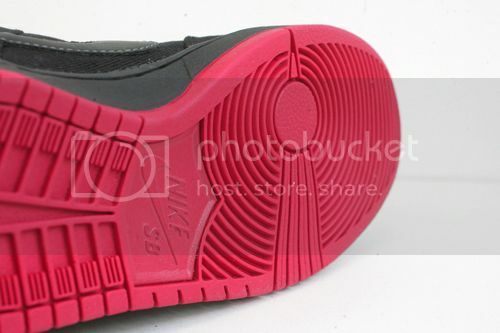 September 12, 2012 at 5pm we will be releasing the Nike Sb x Levi’s Dunk Low Premium. 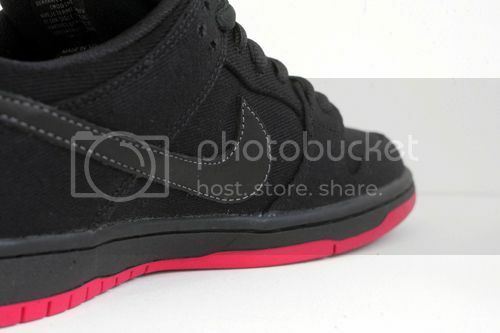 The phones have been ringing off the hook for this one, and like any other Quickstrike we get, it’ll sell out that day. First come first serve, 1 per customer. Don’t miss out. 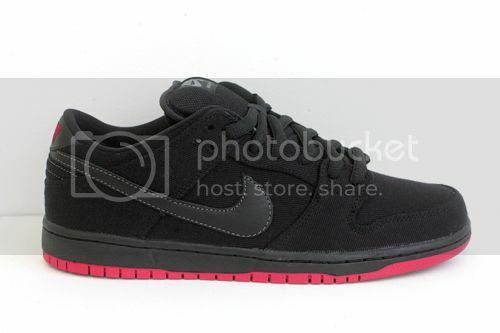 This entry was posted in News and tagged Levi's, NIKE SB, Quick strike, Seasons Skate Shop. Bookmark the permalink.